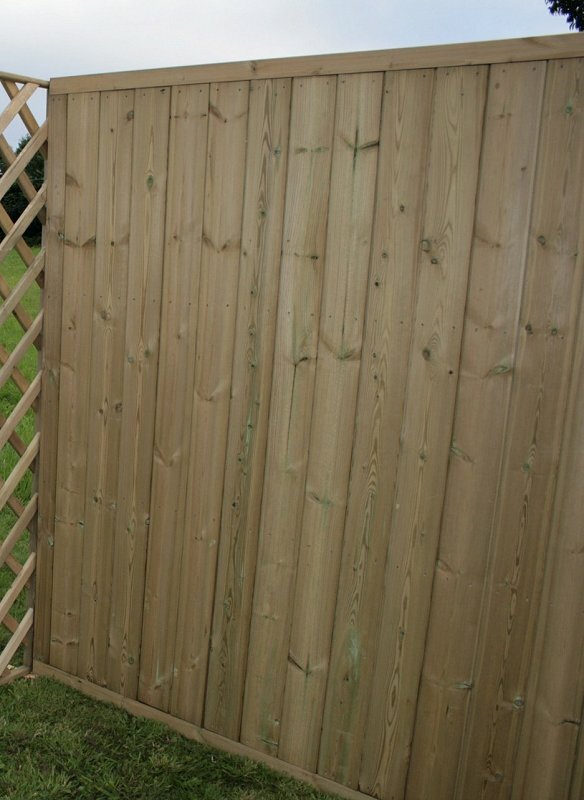 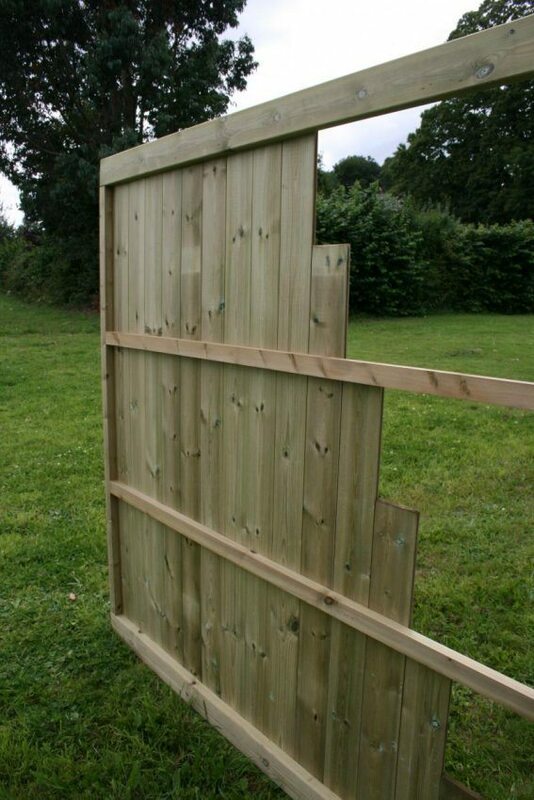 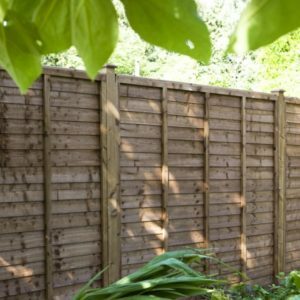 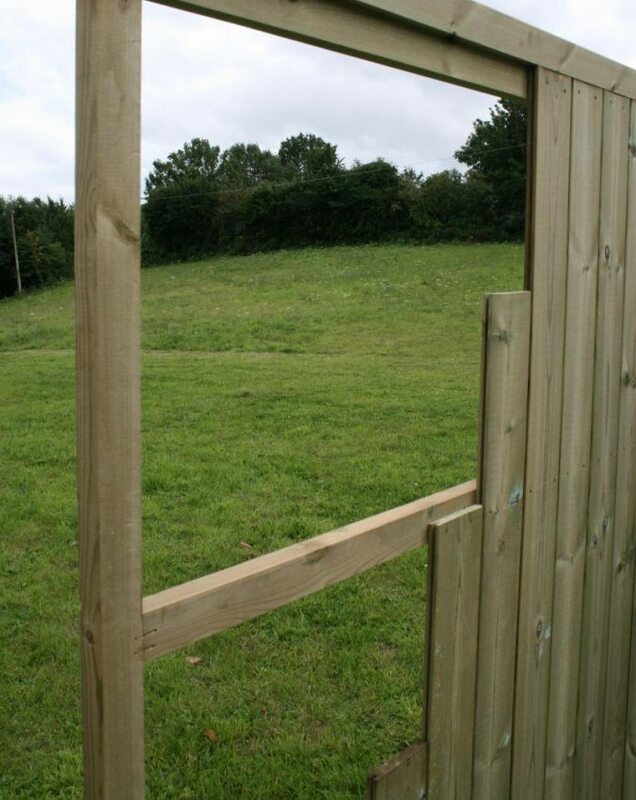 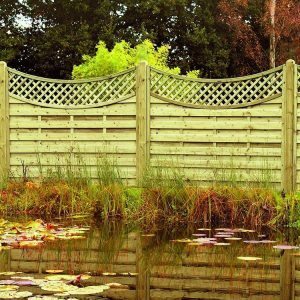 These tanalised TGV panels represent a quality privacy fencing option. 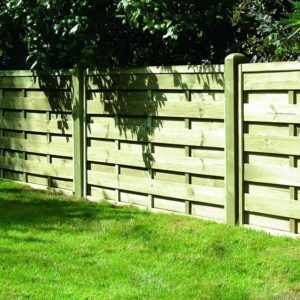 While they have a classic, traditional appearance they also have a contemporary, smoother finish. 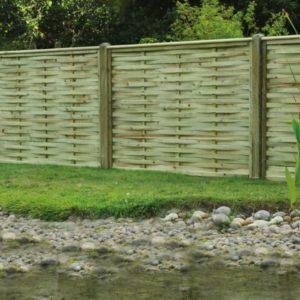 The panels offer durability by combining a robust specification with quality materials and pressure treated timber.